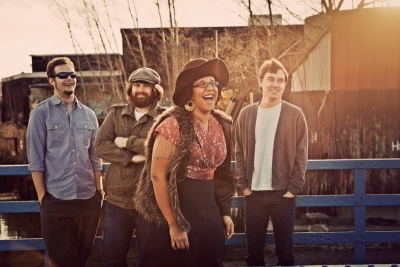 Alabama Shakes! New! Improved! Now with BIGGER venue! Yes. That's right people, remember you heard it here first (or maybe you were on the HMV Institute mailing list like me ;o) ) If you were upset that you missed-out on a Birmingham ticket to see the hotly tipped Alabama Shakes, then fret no more! They've been upgraded to the BIG ROOM! I know! But be quick as they're obviously selling fast HERE. The gig is still on Friday 11 May 2012, by the way.